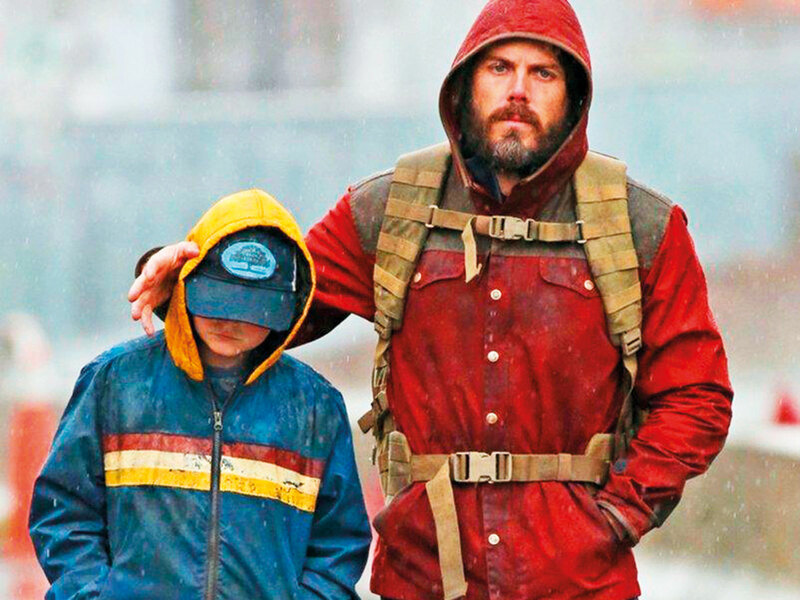 A new film about a father-daughter relationship in a world without women was shaped by Casey Affleck’s own struggles with becoming a single parent, the Oscar-winning actor said at the Berlin Film Festival where ‘Light Of My Life’ is premiering. In this dystopia, the father and daughter — dressed as a boy — fear discovery and plan escape routes wherever they stop. They trek through rain and snow, camping in woodland and seeking shelter in an abandoned house, a church and a home with three religious men. Affleck, who won the best actor Oscar in 2017 for his performance in the family drama ‘Manchester by the Sea’, said some ideas in the new film could be considered feminist but his goal had not been to make a film with a political message. Anna Pniowsky, who played the daughter — the only female in the movie other than her mother, who features solely in flashbacks — said: “I think it is partially about showing that women are critical in this world.” Affleck, who divorced his wife Summer Phoenix in 2017, said he was finding it hard to adjust to life as a single parent when working on the movie and got the idea for it from stories he had told his children and conversations he had with them. Affleck — the younger brother of actor and director Ben Affleck — has been accused of sexual harassment by female crew members on an earlier film. Two lawsuits alleging unwanted advances were settled out of court for undisclosed sums. An attorney for Affleck denied the accusations at the time. He said ‘Light of My Life’ had been conceived before the #MeToo movement that took off in 2017 in response to accusations of sexual assault and harassment in the entertainment industry. But he added: “I think everyone out there has had to do some sort of self-reckoning and think about culturally what part they play and how they can play a positive role no matter how much they like to think of themselves as one of the good guys.” Asked whether the movie reflected difficult times in his own life, Affleck said that as an actor, “your private life has been sort of invaded”, and he had wondered whether to wait until his children were older to pursue his career. “It’s definitely difficult sometimes — you know I’ve developed a pretty thick skin but then you have kids and they don’t have such thick skin and you have to do a lot of explaining to them about the world prematurely,” he said.